Australia has warned Indian nationals who want to live in Australia on a PR about the marriage scams. These marriage scams are actually about trapping Indians to marry Australian citizens in a bid to get the permanent residency of this country. Australian Border Force discovered a fake marriage syndicate operated in Sydney by an Indian citizen. Apart from this 32-year Indian citizen who was the mastermind behind this syndicate, 4 citizens of Australia have also been accused of being a part of this scam. These citizens were responsible for canvassing Australians to marry the “noncitizens (Indians)” for the latter to get the PR of Australia. In fact, 164 foreigners(Indians) who were trapped in this fake marriage scam of Australia have not been able to get the PR of this country. These candidates had also doled out so much money to get the PR of this country. 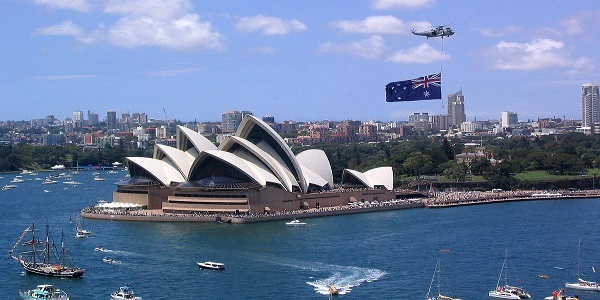 After Canada, Australia is the second most popular immigration destination for Indians.